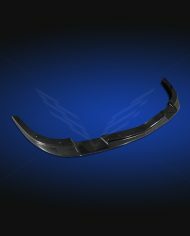 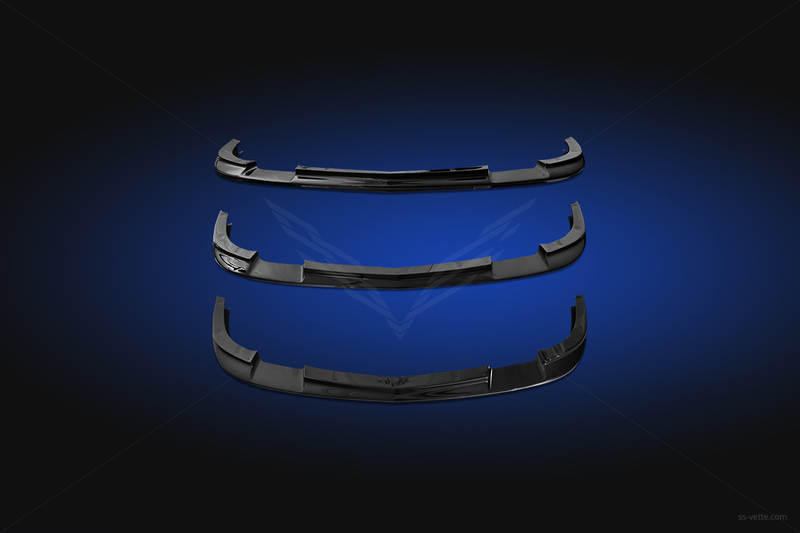 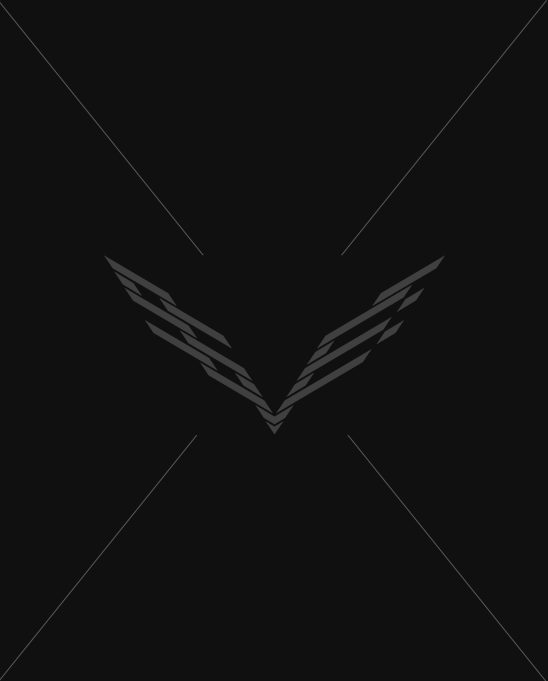 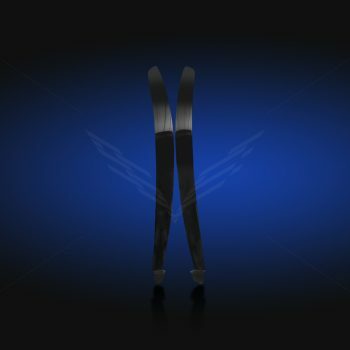 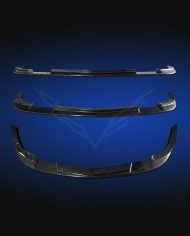 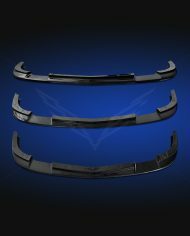 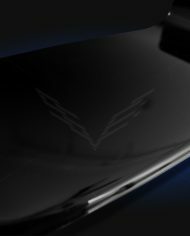 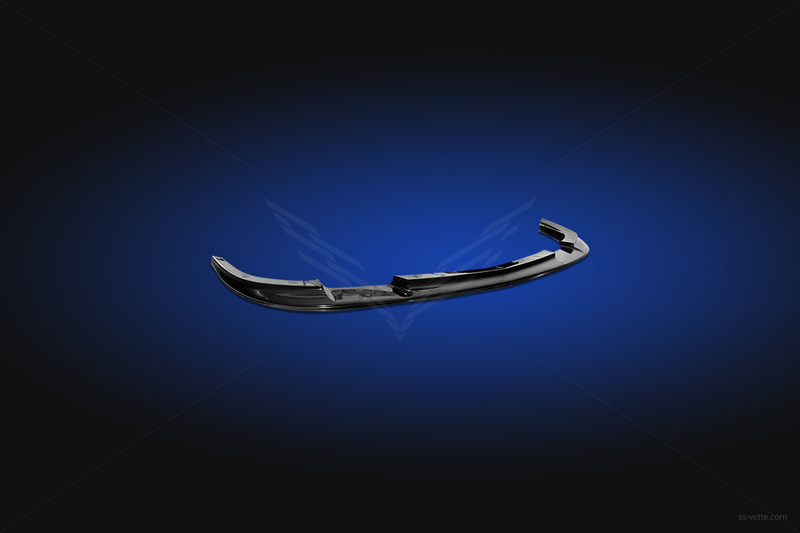 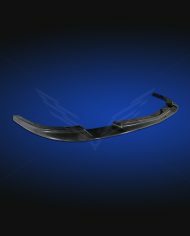 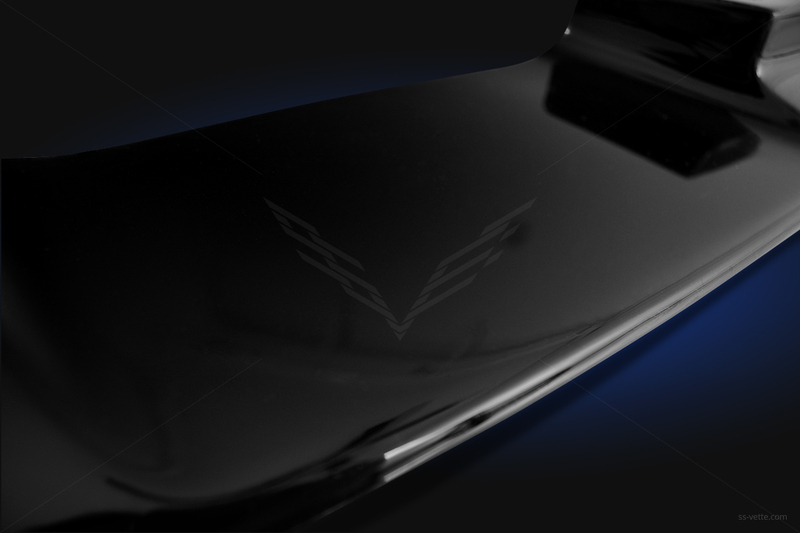 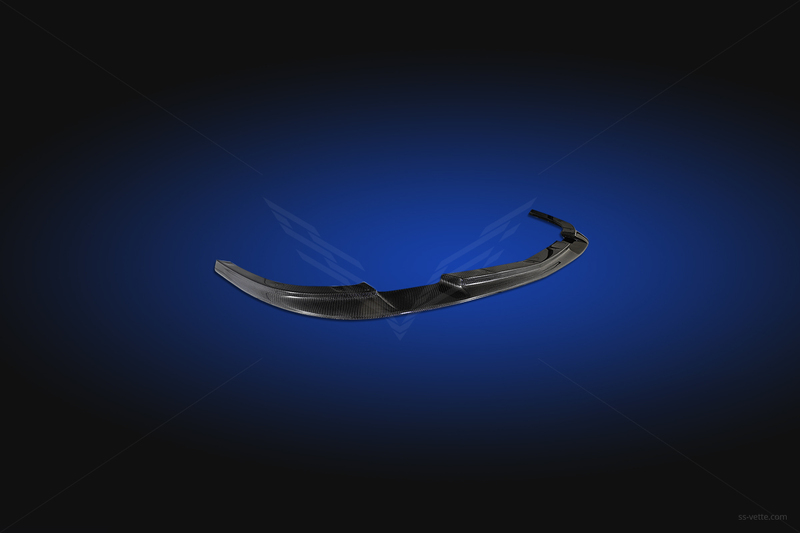 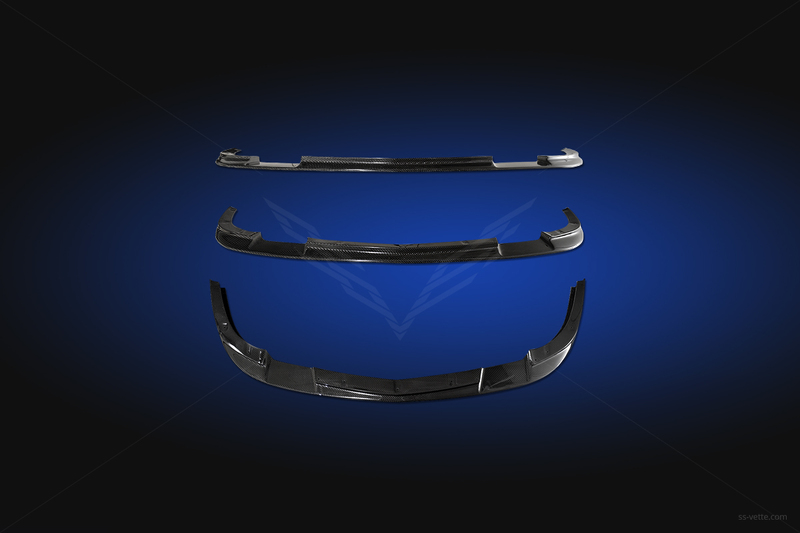 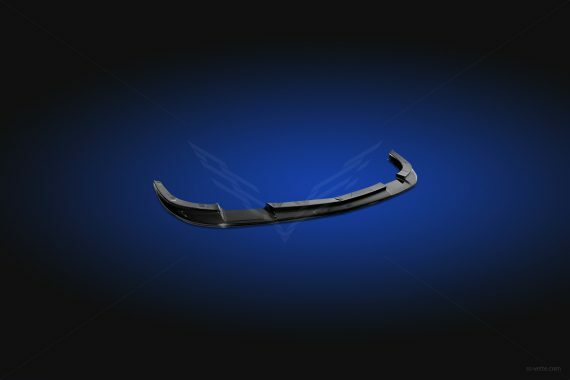 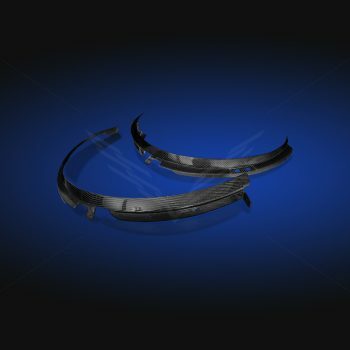 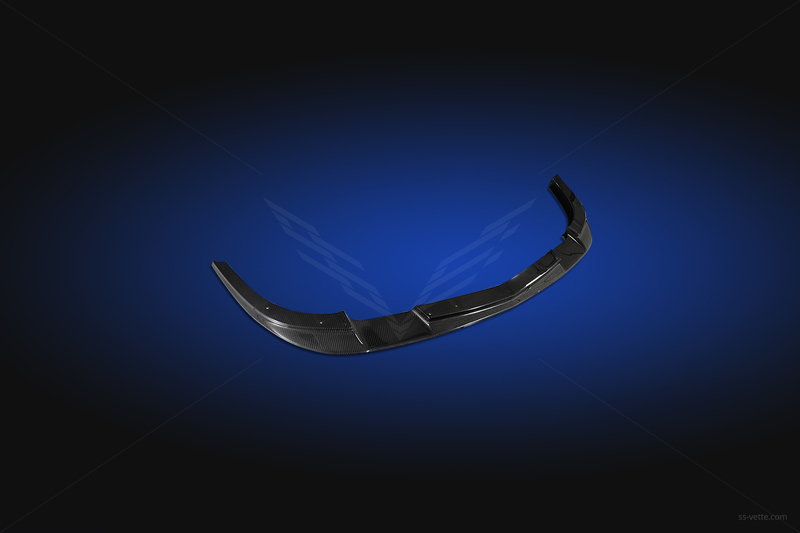 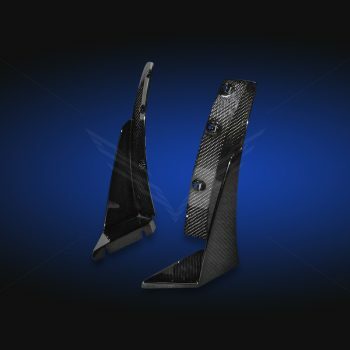 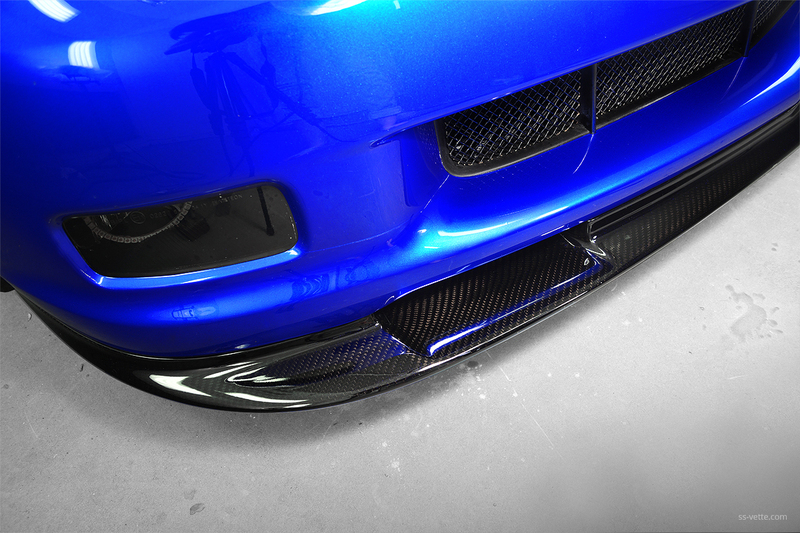 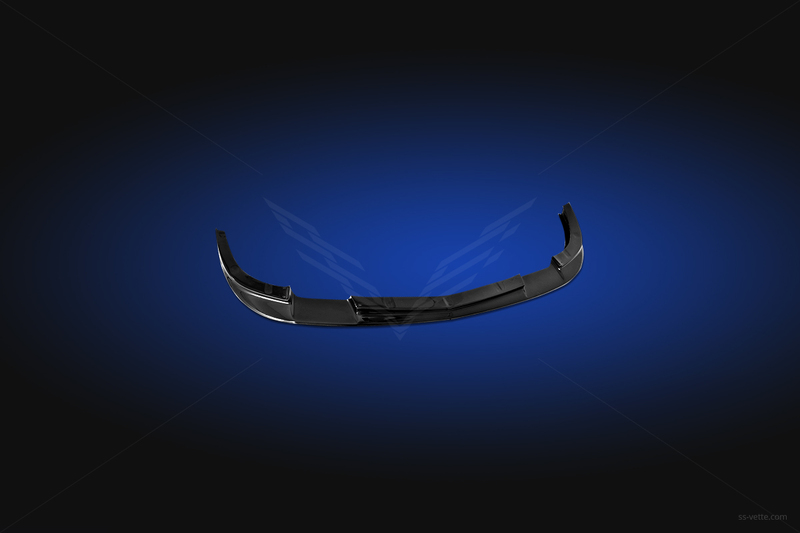 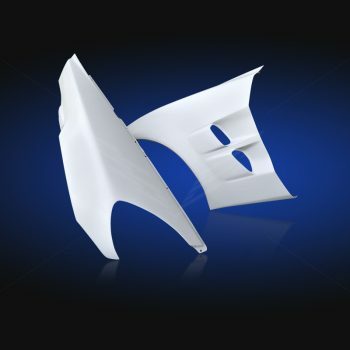 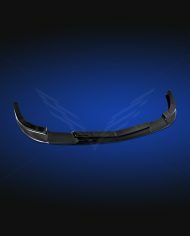 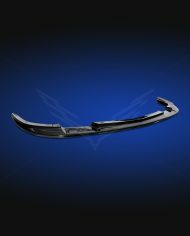 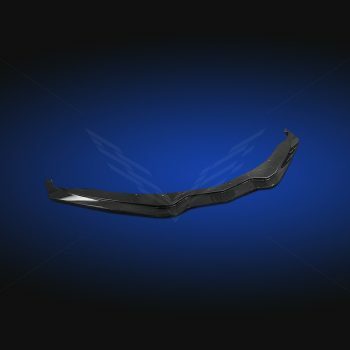 2005-2013 C6 ZR1 Style Front Splitter | SS Vette Inc. 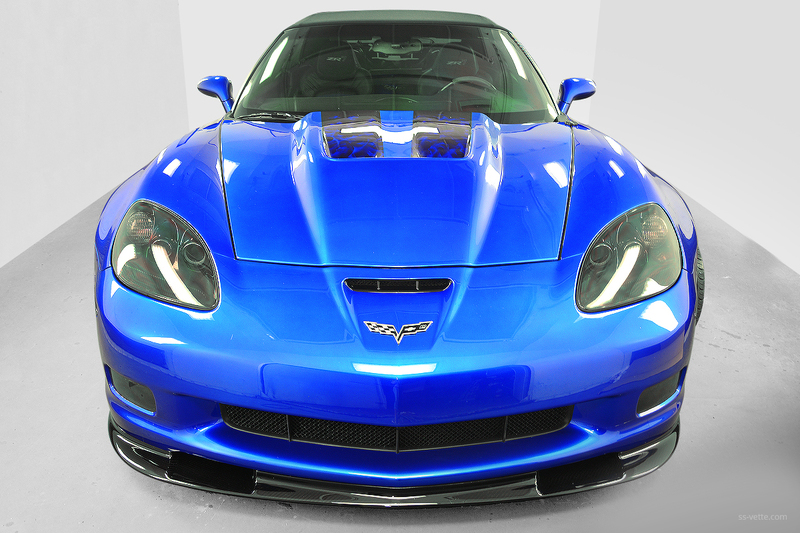 Fits Z06, Grand Sport and ZR1 Corvettes. 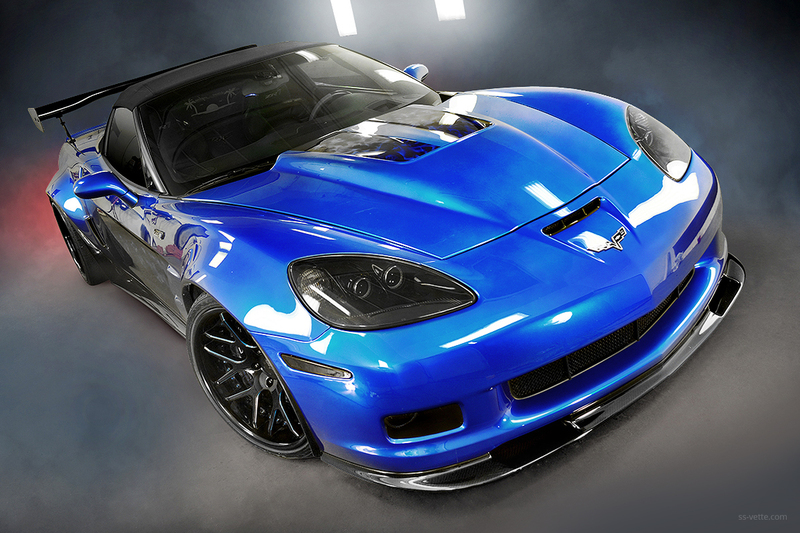 100% carbon fiber composites finished in a high gloss clear coat.